We manufacture Siliocne rubber gaskets . 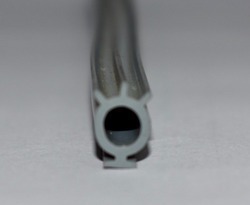 We manufacture Silicone moulded and Extruded Gaskets . 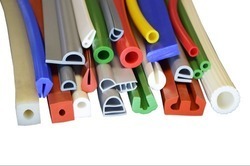 We manufacture QUALITY Silicone extruded products. 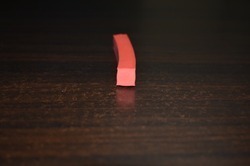 Silicone square and rectangle gaskets ranges from 3 mm to 100 mm in different sizes and shapes . 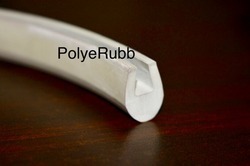 We manufacture Silicone rubber extruded products . We manufacture Silicone rubber extruded products. 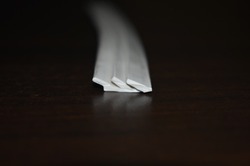 We offer a wide range of Silicone Extruded Gaskets, which cater to the requirements of our clients. These are available in different specifications as per the requirements of our clients. 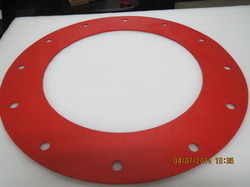 We manufacturer Extruded Silicone U Type Gaskets in our Fully Automated Continuous Vulcanization Line. Material:PVC, EPDM, SIR, Silicone etc. Our range of Silicone Tri Clover Gasket are manufactured from food, medical grade 100% silicone rubber. These are highly appreciated by our prestigious clients due to their excellent performance and satisfying results. 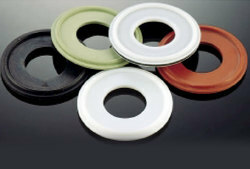 We offer a good range of Pure Silicone Autoclavable Gasket. Authentic rubber and silicon are procured for manufacturing this range. 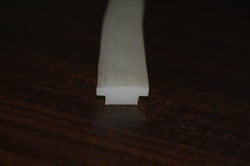 This Silicone Autoclavable Gasket provides longer life to the product. So, this impeccable range is extensively used for the electric products, lighting fixtures, and in medical equipment. 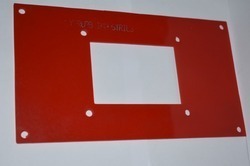 We manufacture Silicone square gaskets from 3x3 mm to 50 x 50 mm in red, Transulent , Transparent , White , Blue , Orange and Green colour. Specifically used for High Temperature resistance.